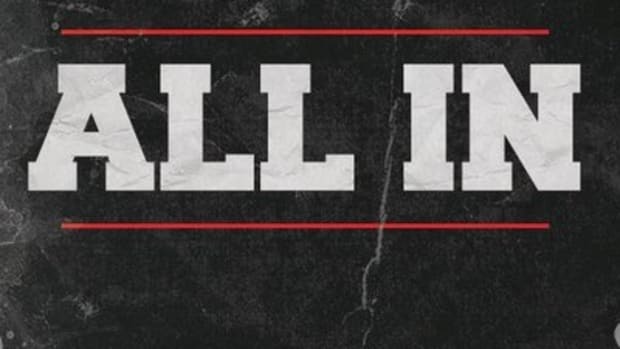 Has Mark Henry finally broken through? This is the question many observers of the wrestling business are asking as The World&apos;s Strongest Man is in the midst of the biggest push of his 15-year career in WWE. A former ECW Champion and WWE European Champion, Henry has been a consistent veteran the company builds from time-to-time to "fill the gaps" between main event feuds. In March, Mark Henry announced he would only be competing for another year and half before hanging up his wrestling boots and retiring. 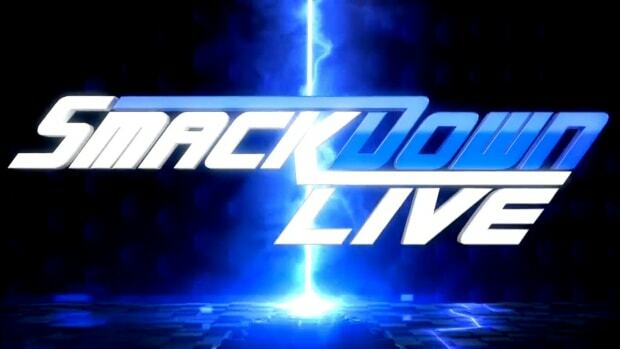 In dire need of top talent, WWE moved Mark Henry in the 2011 WWE Draft to Smackdown and began working on a plan that would elevate him to main event status. A month later and the push was given the green light and has since seen Henry take out Big Show, Kane and snap Vladimir Kozlov right out of WWE. - Marketable. Standing at 6&apos;6, 418 pounds Mark Henry has "the look"
- Reliable. Mark Henry has been with WWE for 15 years and is known as being very paranoid about who he travels with because he doesn&apos;t want to even be accused of using Performance Enhancing Drugs. Mark is a guy the office can turn too which is part of the reason he&apos;s being elevated in the first place. - Attitude of his gimmick. Mark&apos;s new gimmick gives him an attitude we haven&apos;t seen with "Sexual Chocolate" or any of the other mid-card things he has done. It&apos;s actually entertaining. - Consistent. Mark has never been a guy that is going to give you excellent wrestling matches but his work is consistent. - Ring work. 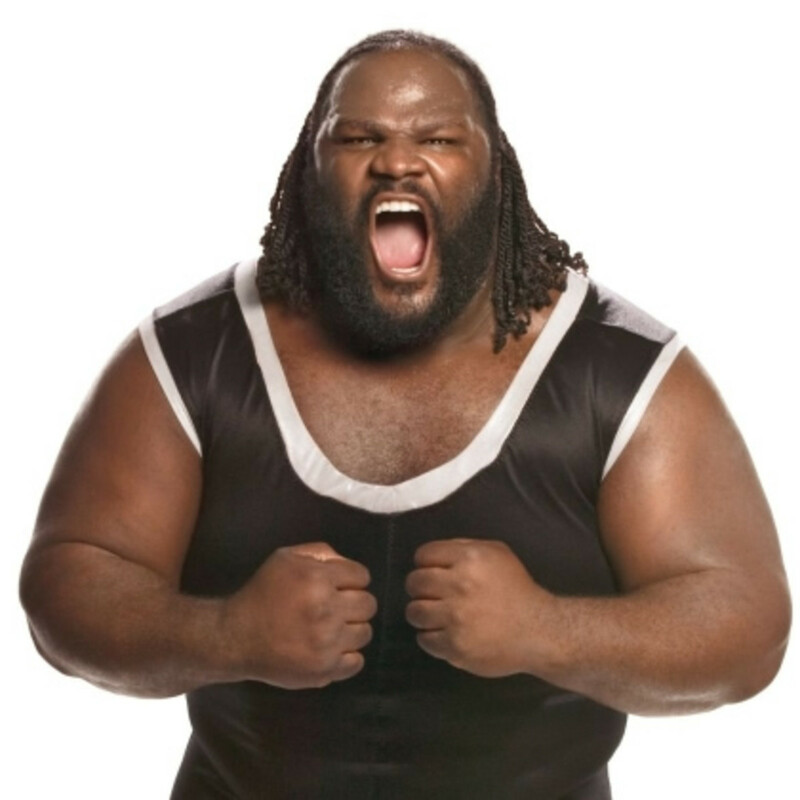 Mark Henry&apos;s size limits what he can do in the ring which forces his opponents to get creative. I commended Sheamus at SummerSlam for being very "resourceful" in their match. - A risk. Mark has a reputation for being someone that is dangerous to work with. His size effects his coordination and even Randy Orton said recently he&apos;s not a guy he is comfortable working with. - Age. Mark Henry is 40-years-old and closing in on the final year of his in-ring career (by his own admission). How much does he have left in the tank and how far can this push go? - Past gimmicks. As much as I enjoy the "new" Mark Henry he&apos;s one of those workers that suffer from poor booking of his character in the past. The "Sexual Chocolate" gimmick was funny but it does affect the way I think about him at times. Mark has to continue to overcome past gimmicks to sell his new serious character. Do you buy the new Mark Henry? Why or why not?